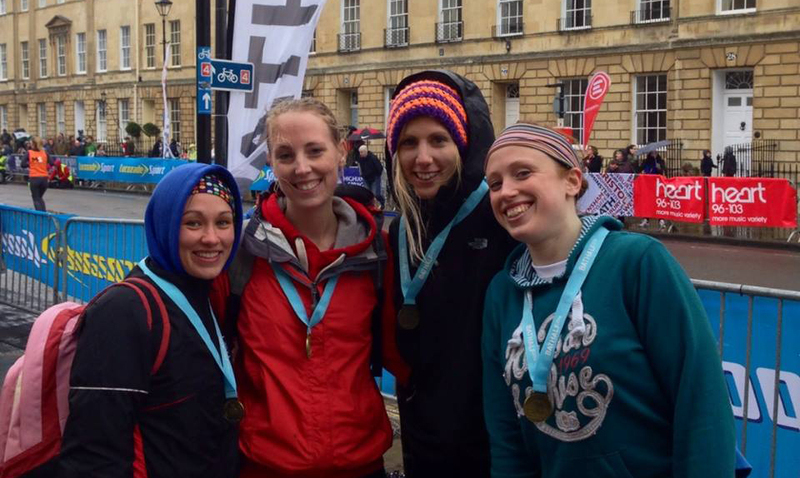 Whether you’re chasing a personal best or are new to the half-marathon world, the Bath Half Marathon or ‘BATHALF’ is a great day out. 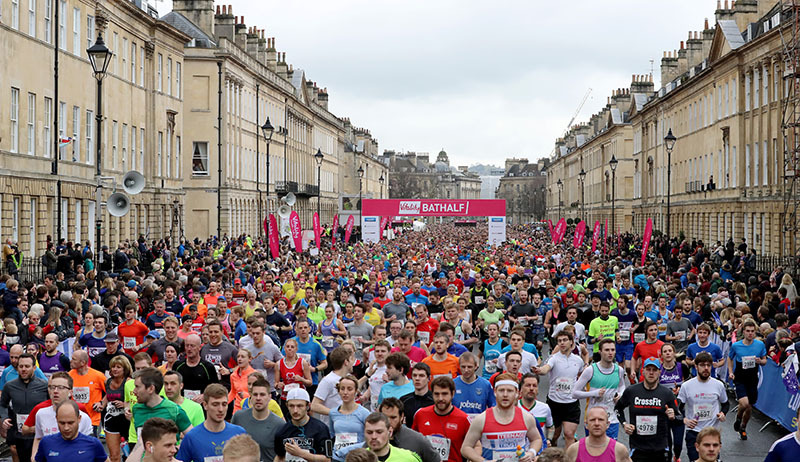 One of the most popular half marathons in the UK, there’s a great atmosphere and you’ll get to see beautiful architecture. On the day, the information desk will be open from 8am. Half marathon runners will set off at 11am. You must register by 7 February 2019. Please contact Georgia on challenges@gwt.org.uk if you have any questions.